Cool to Intermediate. A small grower,flowers only tiny 2mm, more a botanical. 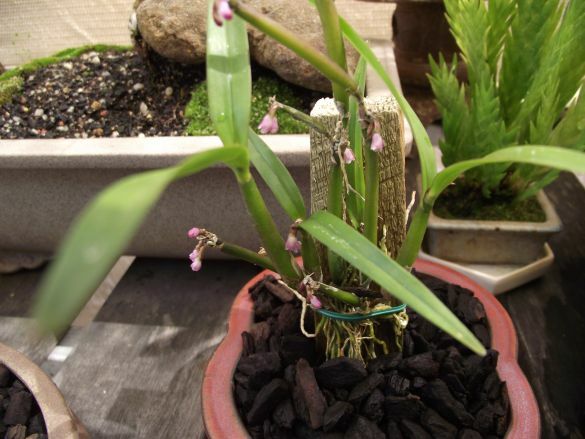 First flowering. 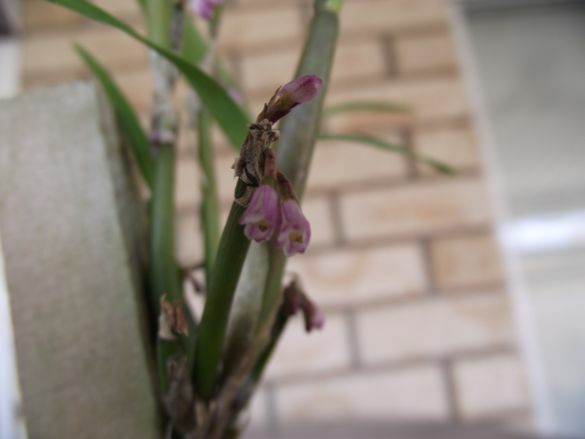 Leave a comment for: "Scaphyglottis Species"